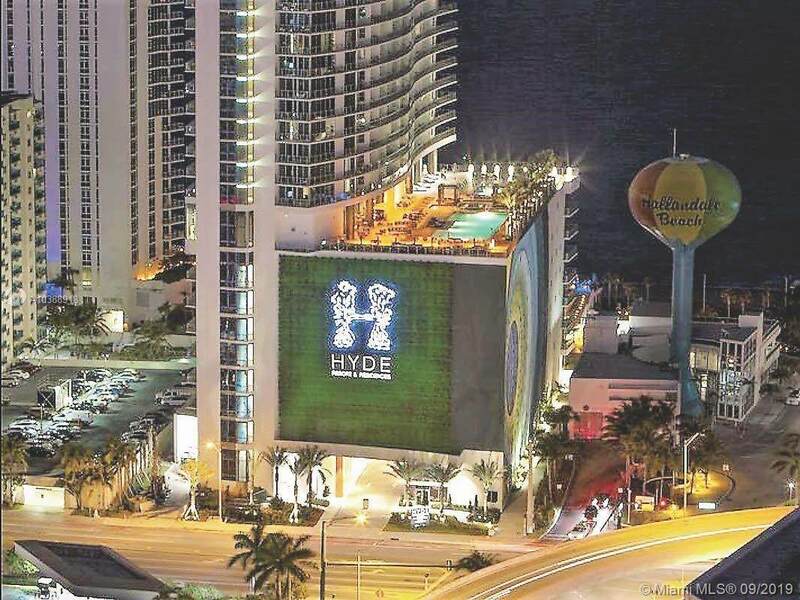 HYDE BEACH RESORT & RESIDENCE, 2017 Brand New Developer Sold Out... I got you covered !!! 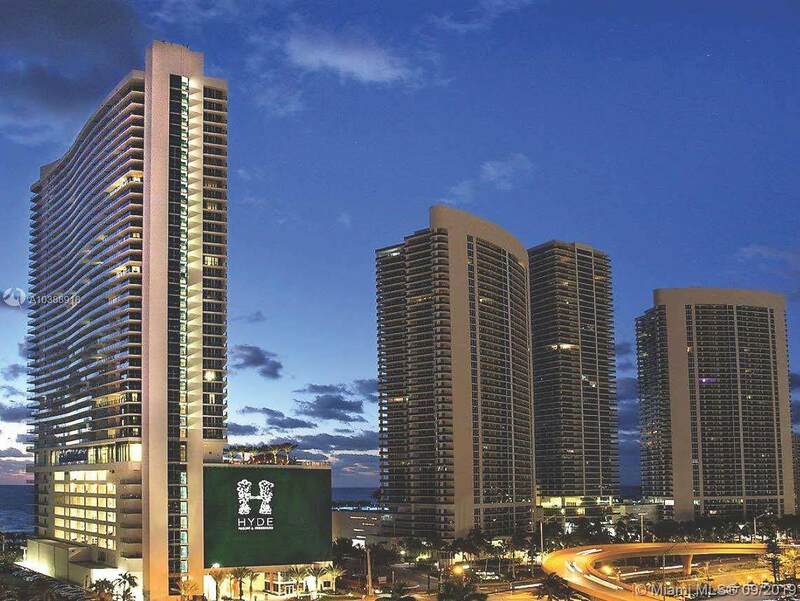 High Floor Unit Beachfront/Ocean View, wide terrace, floor to ceiling sliding doors, has 2 huge Bedroom Suites, fully decorated by renowned Brazilian designer "Debora Aquiar" w/ upgraded package WOLF appliances & Expresso Coffee grinder, hottest building in Hollywood Beach. 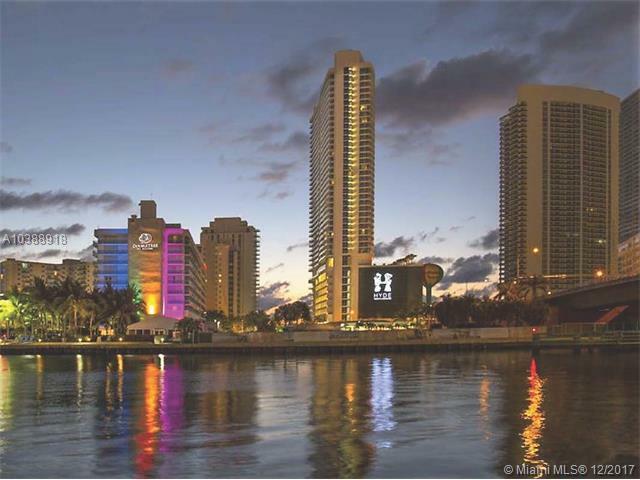 few minutes away from the Aventura Mall & Bal Harbour. 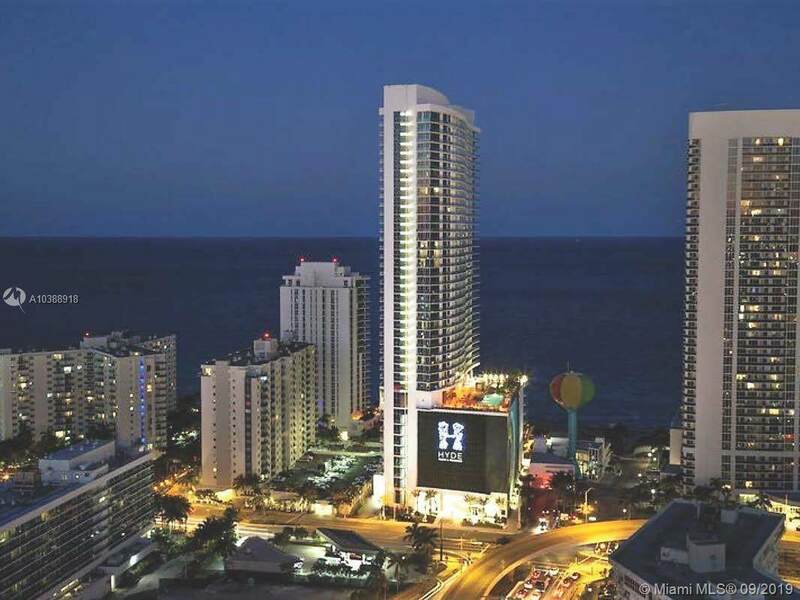 Free membership to Hyde Beach Club, Personal Concierge, 2 restaurants, 2 infinity-edge ocean view pools, sundeck & private cabanas, fully-equipped Fitness Center, full-service Spa, Chaise Lounges with towel & umbrella service on the beach. Room Service, housekeeping, and laundry services. High-speed internet, INVESTOR DREAM, hotel program or rent it yourself on a daily basis.